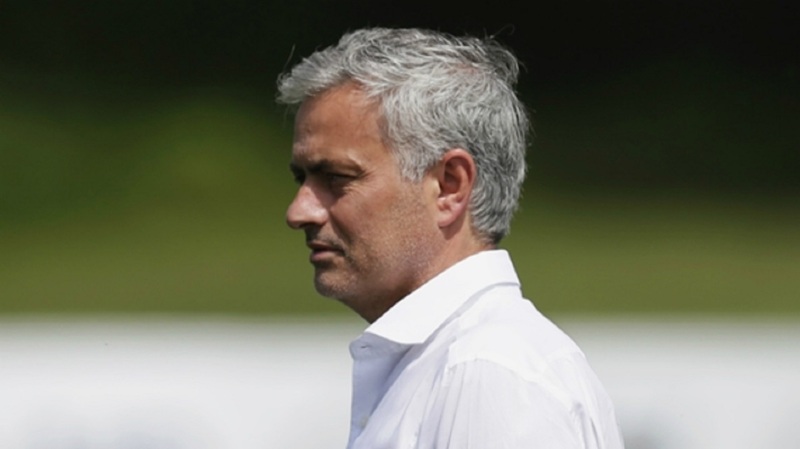 Jose Mourinho cited philosopher Georg Wilhelm Friedrich Hegel in his latest bizarre news conference appearance. The Manchester United manager appears to be feeling the pressure after Monday's 3-0 home defeat to Tottenham. 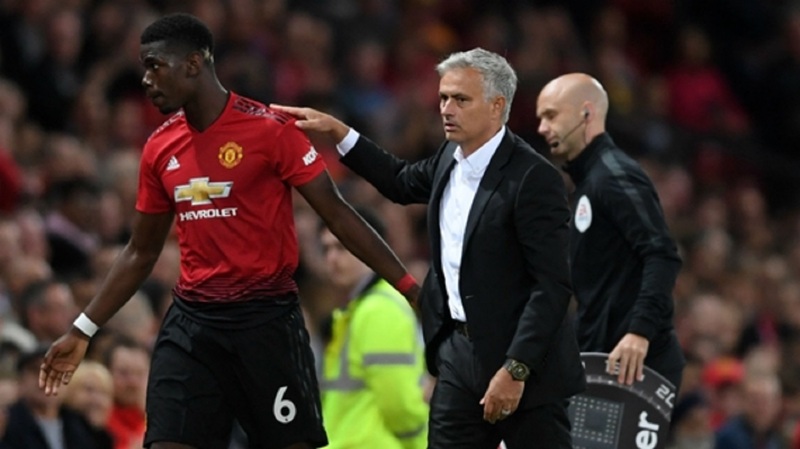 United have taken three points from their first three Premier League games, leading some reports to speculate Mourinho could be sacked should his side lose at Burnley on Sunday. "Did you read any philosopher or in your formation you never spent time reading, for example, Hegel?," Mourinho asked one reporter. "Just as an example, Hegel says the truth is in the whole, it’s always in the whole that you find the truth." "They didn't have that song when we beat them at Wembley a couple of months ago," Mourinho said. 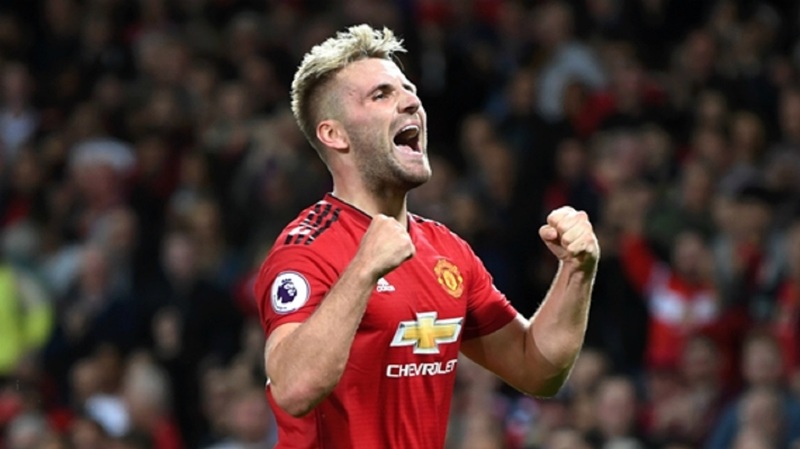 "It was for a cup final they had a big dream to go to - a title they had a big dream to win because they don't win many - in that night at Wembley the United fans were singing 'the Special One' and of course they [Spurs supporters] were not singing that." 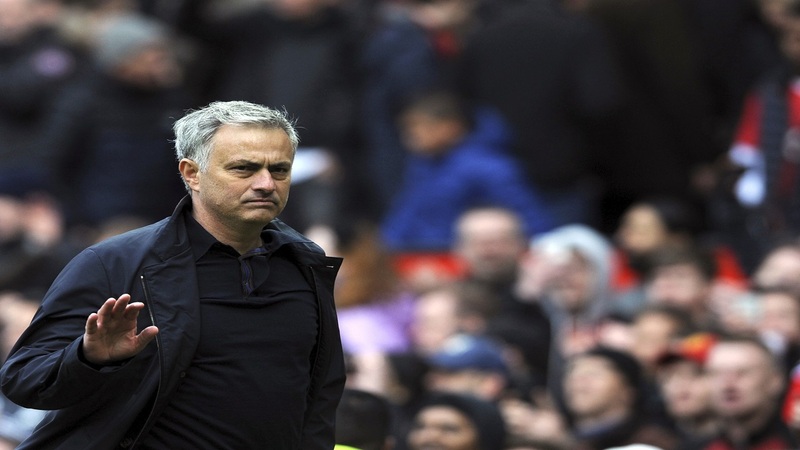 Mourinho also declared himself "one of the greatest managers in the world", despite United finishing 19 points behind rivals Manchester City in last season's Premier League and failing to win any silverware.